Opening Ceremony teams with Lane Crawford and Band of Outsiders for this collection of neckties. 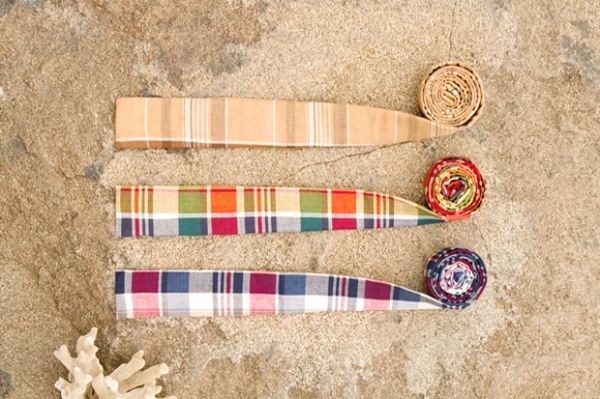 Handsome flat end ties made of cotton madras in a variety of colors and patterns, they’re perfect for the hot weather. The whole line is available online now. This entry was posted in Accessories, Collections, Ties and tagged Lane Crawford, Opening Ceremony, Source Hypebeast. Bookmark the permalink.